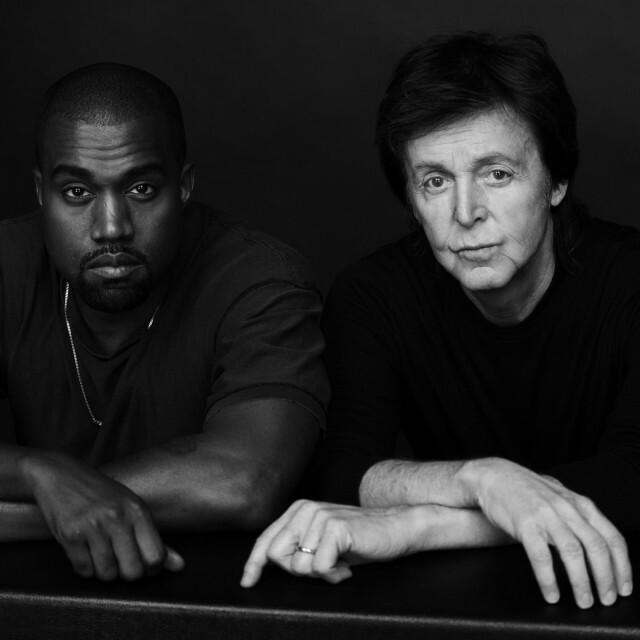 The much-talked about Kanye West-Paul McCartney collaboration has yielded its first result: On Thursday, the hip-hop star unveiled the first song from his still-untitled upcoming record, BuzzFeed reported. Called “Only One,” and featuring McCartney on keyboards, it’s a very earthy soulful and tender track that is definitely a departure from the edgy Yeezus album — it harkens back to a vintage Stevie Wonder, Billy Preston or Donny Hathaway song from the ’70s. In a press release, the song came about from a spontaneous jam between the two artists from last year. 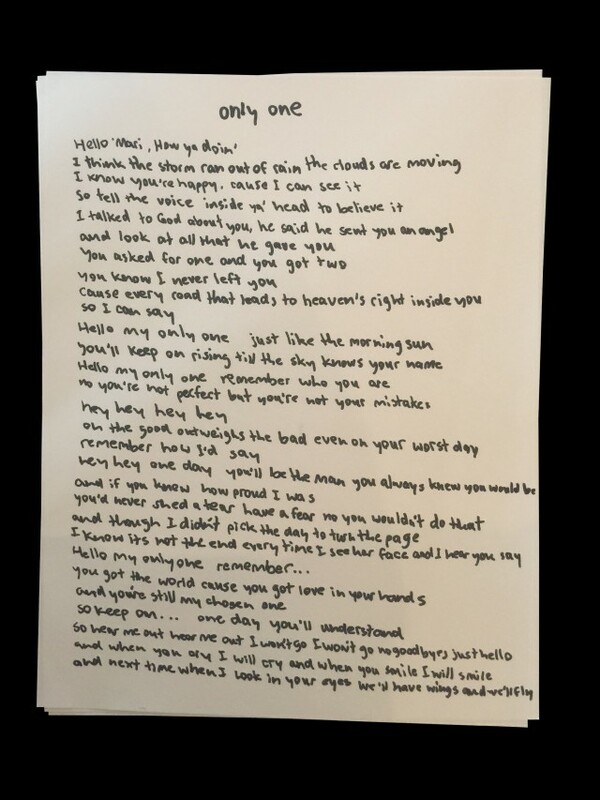 With his daughter North on his lap, West sang the words “only one” and then realized that his late mother, Dr. Donda West, was speaking to him. “My mom was singing to me, and through me to my daughter,” he said, astonished.